80 Columbus Circle, 35th fl. 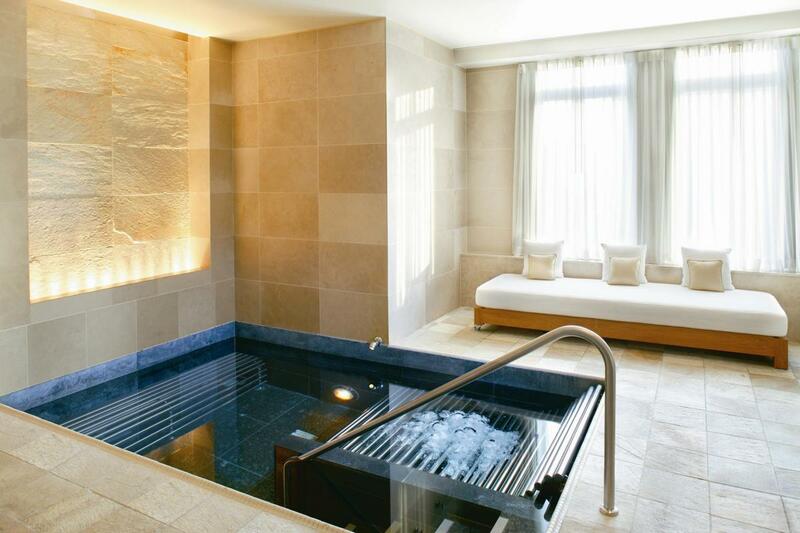 The award-winning Spa at Mandarin Oriental, New York, is a sanctuary offering a holistic journey of the senses, and the custom-designed treatments here are tailored to guests' individual needs. 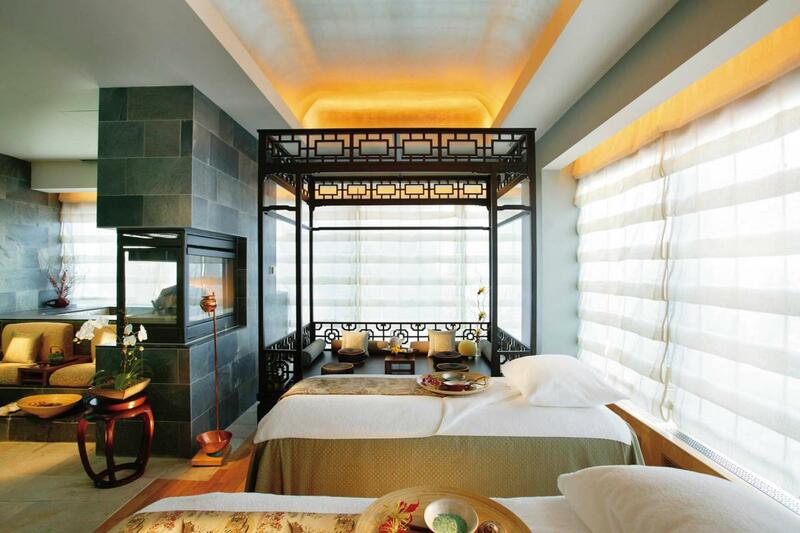 The spa's wide range of services has been carefully designed to nurture a perfect harmony of mind, body and spirit. Spanning 14,500 square feet, the facilities here include seven multifunctional rooms with personal shower facilities, separate men's and women's vitality pools, amethyst crystal steam rooms, experience showers and relaxation lounges as well as a private VIP Spa Suite with its own vitality pool, steam room and fireplace. The spa's menu of relaxing and revitalizing treatments include therapeutic and Thai massages, acupressure, ayurvedic treatments, facials and more.